If there’s one thing I’ve learned in my few years of homeschooling, it’s that flexibility is absolutely key. No matter how perfect your plans, something will always come up and tweak them ever so slightly. When that happens over and over again, you can take some time in November to look back and realize that beautiful yearly homeschool plan you made in August is no longer accurate at all. 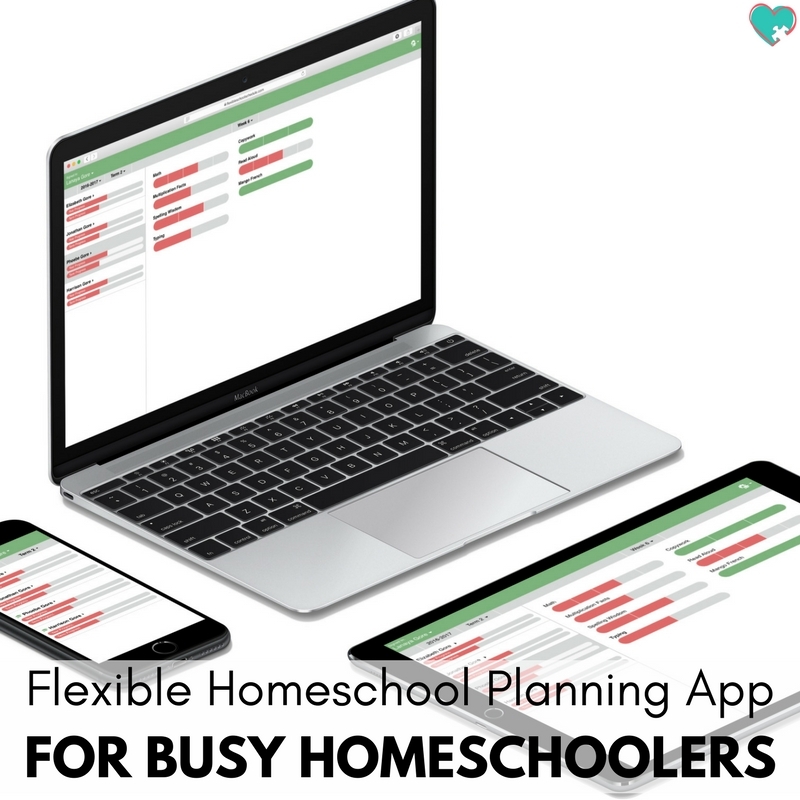 Thankfully, there’s a super simple way to add flexibility into your homeschool plan with a flexible homeschool planning app for busy homeschoolers! *This post was sponsored by the Flexible School Schedule App to spread awareness about their kickstarter campaign. I was compensated for my time, all thoughts and opinions are my own, and I was not required to write positively about the app. Please see my full disclosure for details. The Flexible School Schedule App is an app designed by Lanaya and Phillip Gore, Charlotte Mason homeschoolers that knew we needed a new solution to plan our homeschools that worked with our life instead of trying to dictate our lives! They’ve started a Kickstarter campaign to get the app launched, and it’s going to be pretty incredible if you ask me! 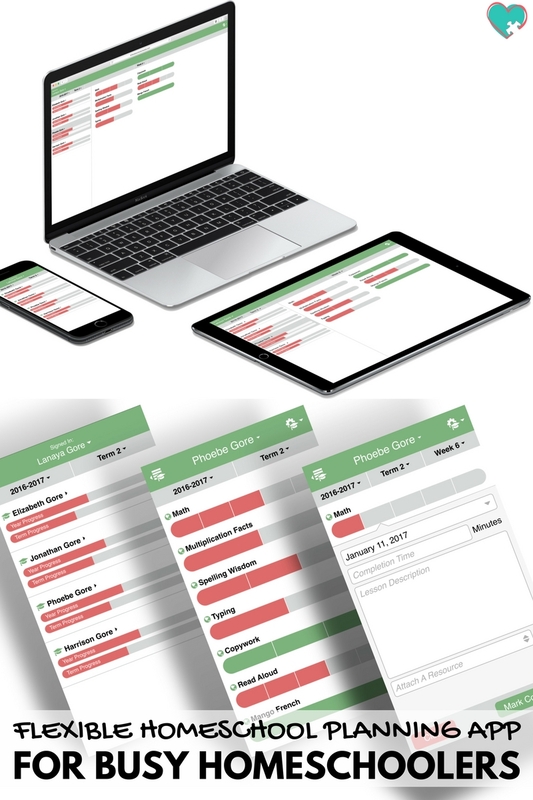 So why in the world would you use a homeschool planning app? For us, the reasoning is simple. I absolutely always have my phone with me. With a homeschool planning app I can look at a moment’s notice to see what we have going on, whether we’re out at the library, at a park playdate, or sitting down to the school table each morning. 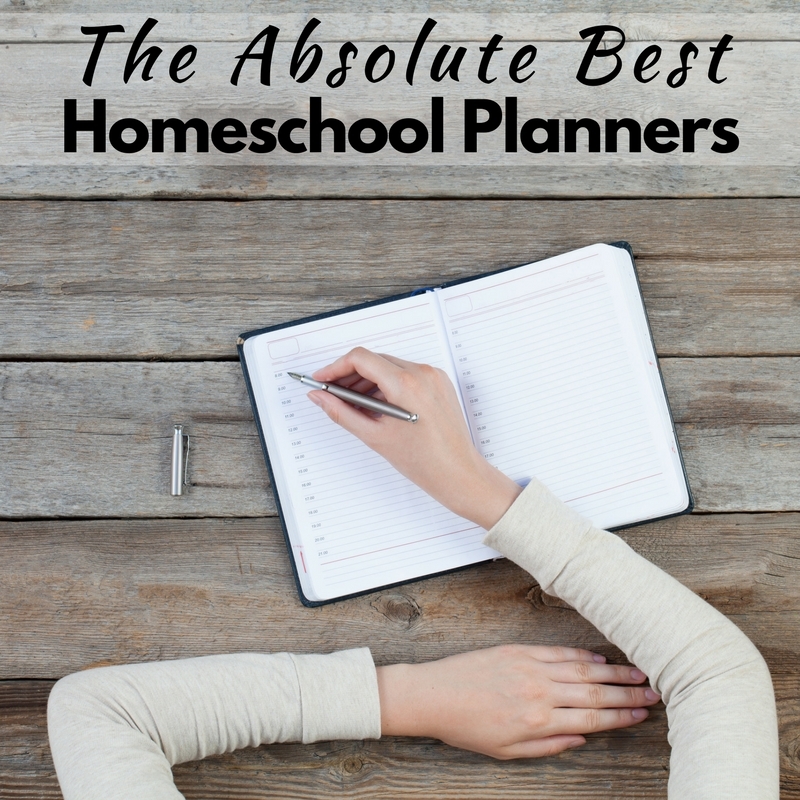 With a great app, I can access my homeschool plans anywhere, anytime. The main struggle I’ve had with using homeschool planning apps is that they lack the flexibility I need. I mean, I’d plan out our lessons, but then someone would get sick and we’d push lessons back by a day. Or we’d get invited to an impromptu play date and decide we were only doing math and reading for the day while pushing everything else. With other homeschool planning apps, this process could be a serious headache. Either we had an “absence” option that pushed all assignments, or worse, I’d have to manually go through and change/delete/alter each individual lesson plan to reflect the new schedule. As you can imagine, one or two sick days and our beautiful homeschool plan would be thrown out the window! Flexible School Schedule is unique because it is designed around the pace of each child and the life of the family, not rigid dates and times on a calendar. It’s structured enough to keep you on track but flexible enough to let life happen. Plan your year by flexible terms and weeks per term, not rigid dates and times on a calendar that tend to come undone once real life begins to happen. One of the reasons many of us chose to homeschool was so each child could move at their own pace. And when we homeschool, life still happens (sickness, family, even the occasional bit of fun). Rigid plans are not workable plans because homeschool life is rarely rigid. Can one child go faster with math? Does another need to go a little slower with reading? Flexible School Schedule can handle it. Even if you must stop school for a couple of days, simply pick back up right where you left off. No alerts screaming that you’re falling behind and no piling up supposedly overdue work onto the current day. Move through each subject at the proper pace for each child. 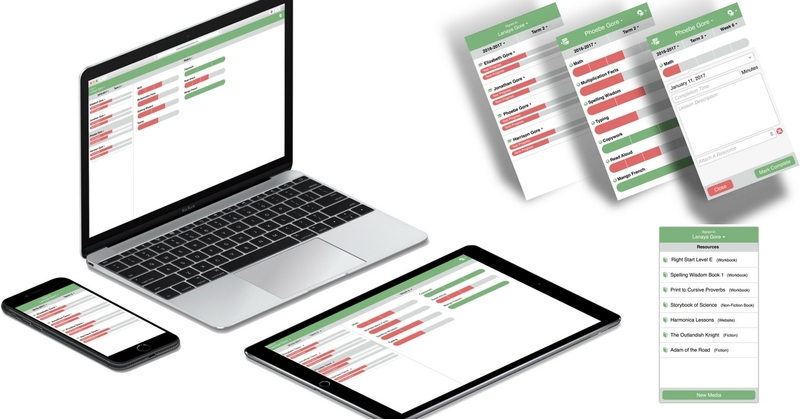 You can support the Flexible School Schedule App to help make it available for your own homeschool and other homeschoolers who could benefit from it by adding support to their Kickstarter fund! With Kickstarter, we have the opportunity to partner with business ideas we love to help them get the initial funding they need to get off the ground! This product is very unique and I am really sure that all homeschool families need the Flexible School Schedule. Using this program, you can have a more peaceful mind without leaving planning or scheduling. At the same time, you can follow the children’s track in homeschool. Without your help, the program cannot happen and it means that other homeschool families would not be able to use the beautiful features at all. Well, we need to cooperate, working together to help each other. The homeschool world will lose such great idea and innovation. This project will only be funded if it reaches its goal by Wed, September 27, 2017, 3:00 AM UTC +07:00 . Phillip and Lanaya have been homeschooling their four children for over a decade. For almost a year they have been dreaming and planning Flexible School Schedule. With your help, they can make that dream a reality. « Is Homeschooling My Autistic Son Hurting Other Students?